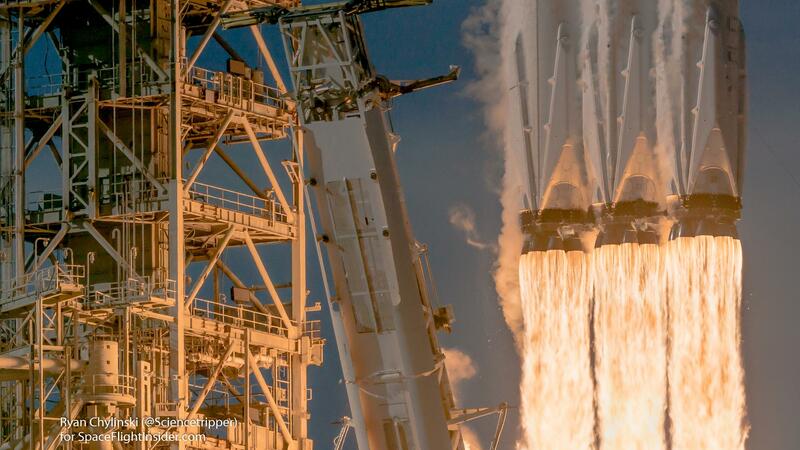 Space, Teslas, a big big rocket and AC & CJ geeking out about the recent SpaceX Falcon Heavy launch. This week we jump into discussion about the launch and discuss AC’s experience of attending it in person. No cloud news this week sorry folks! @ElonMusk: Third burn successful. Exceeded Mars orbit and kept going to the Asteroid Belt. © Copyright Microsoft Cloud Show. All Rights Reserved. Microsoft, Microsoft Azure, SharePoint & Office 365 are registered trademarks of Microsoft Corporation. & Amazon Web Services & AWS are registered trademarks of Amazon Corporation.